Great starter or retirement home for small family with new roof. This 3BR/1.5BA is nestled in a quiet and established neighborhood. 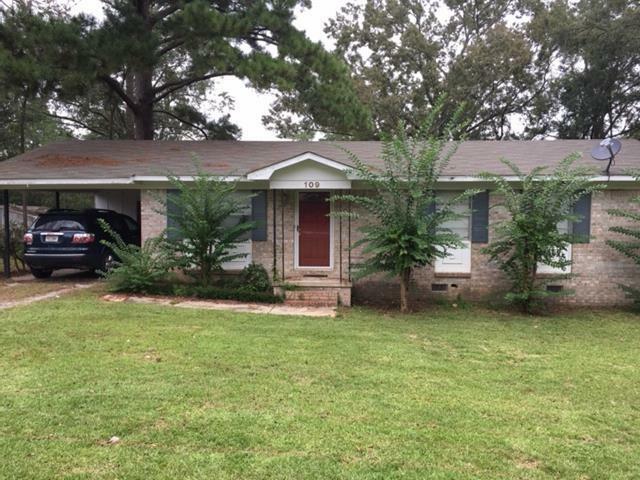 Home has hardwood floors, fenced back yard for children or pets to play. Kitchen with island. AC is less than 5 years old.